HelixPile investigates all types of axial failure modes both in tension and in compression. Reports can be exported in PDF and word. Helix pile supports a wide range of manufactures including RamJack and Magnum piering. 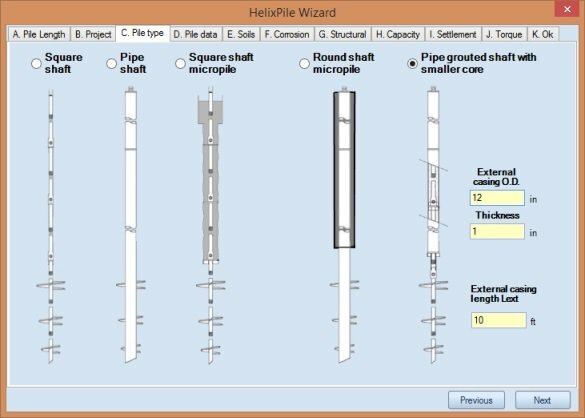 HelixPile allows you to estimate the settlement response of a helical pile tested in axial compression. 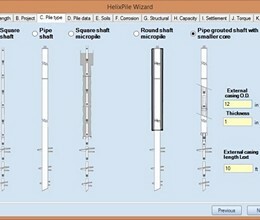 * HelixPile download link provides trial version of the software. HelixPile has been rated 1.7 out of 5 points. A total of 6 votes cast and 0 users reviewed the software.